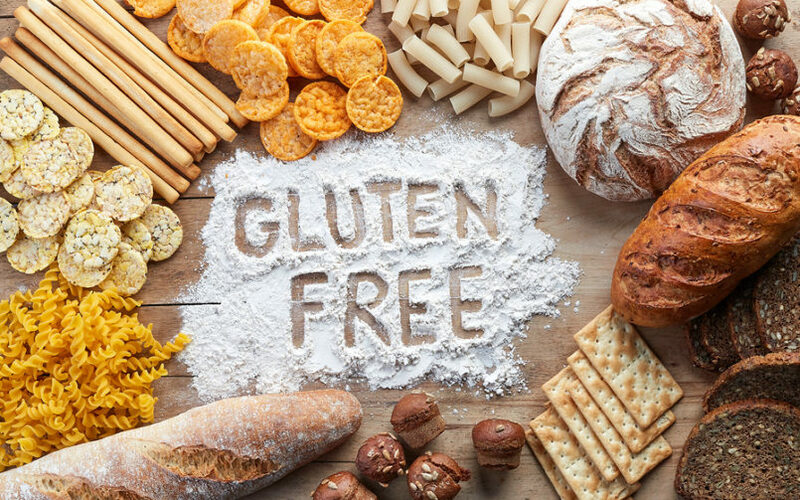 The gluten-free diet has become well known today because it has helped so many people resolve their gastrointestinal symptoms and feel better. However, did you know that gluten can also cause neurological conditions? Discover 7 reasons gluten is bad for your brain. 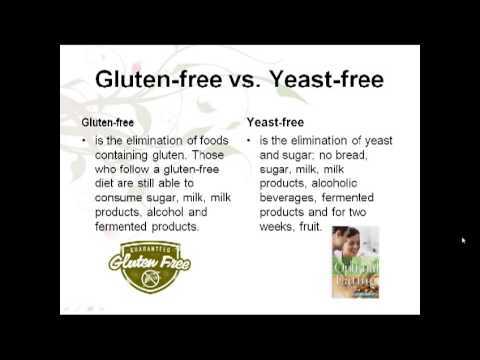 Wondering if a gluten-free diet is right for you? Physician's assistant, Amber Littler, explains the signs and symptoms of gluten sensitivity, what to avoid and tips for success on the diet.